450mm wide. For large areas. 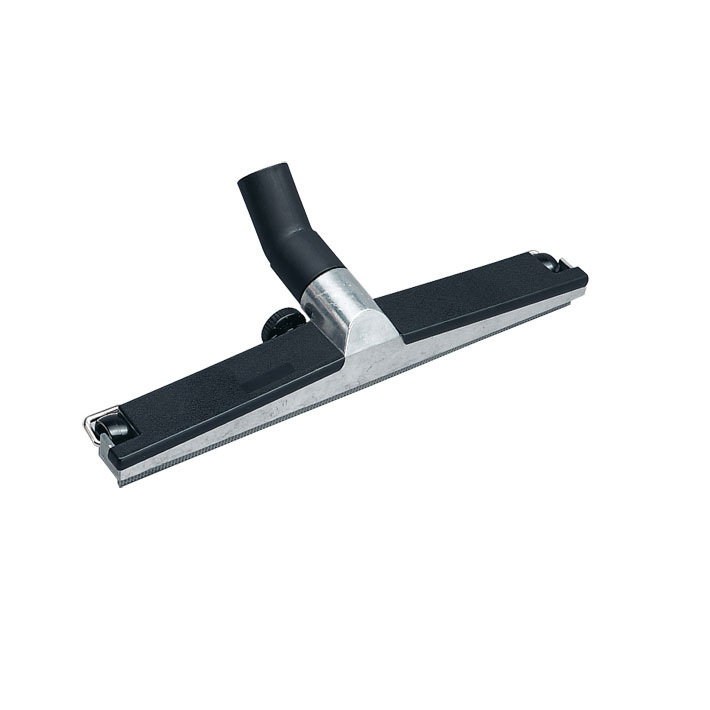 Aluminium, adjustable height with replaceable insert. Attachment Ø 36 mm. For SE 61 - SE 122.